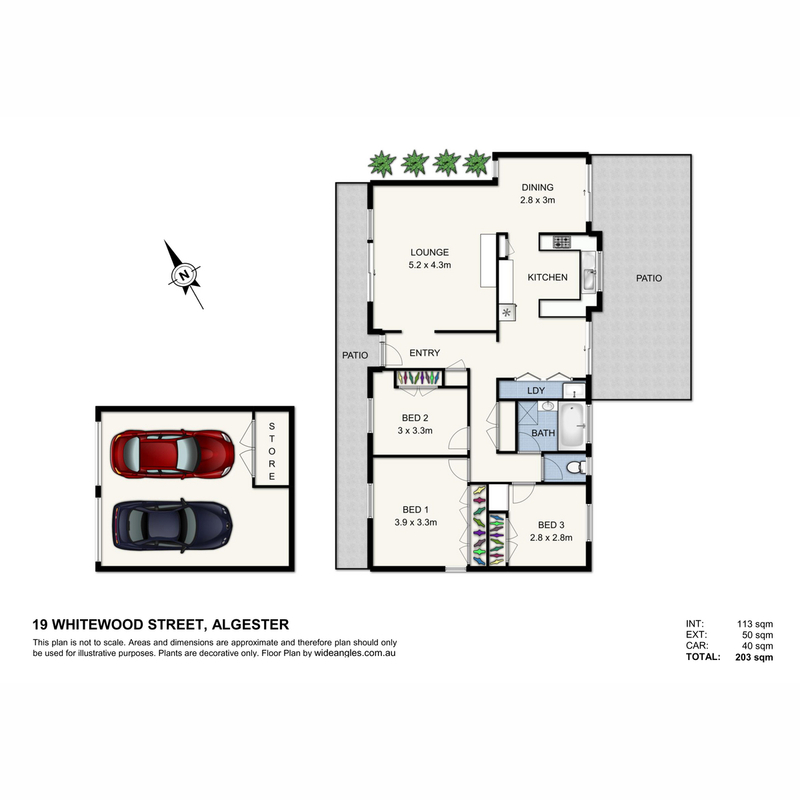 19 Whitewood Street is an exceptional property in Algester with 3 bedrooms and 1 bathroom and double lock up garage. This property is on a 558 square metre block of land with plenty of street parking and a double lockup garage out the front. Spacious in every sense of the word, this is an absolute opportunity of a lifetime. The seller’s instruction are clear and expect a sale! The home is situated in prime Algester location, the travel time is only 20-25 minutes/19km to the Brisbane CBD. The kitchen overlooks the backyard, perfect for spotting the kids or pets whilst the run and play. Offering sensational character with exposed bricks throughout, generous sized bedrooms, and an entertainers outdoor area, the wait is over!